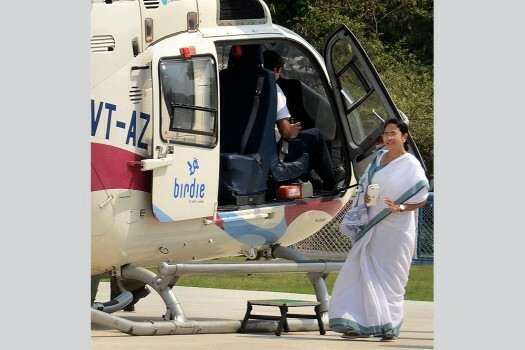 West Bengal Chief Minister Mamata Banerjee rides a helicopter during inaugurates "West Bengal Government Helipad " at Dumurzola, in Kolkata. 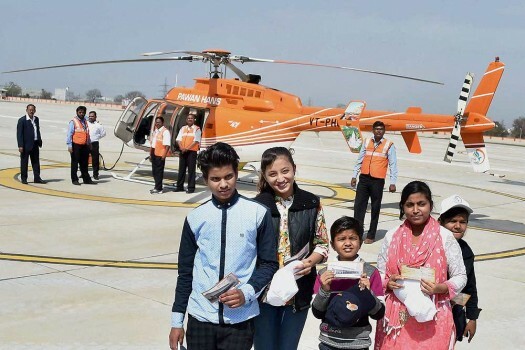 Passengers showing their tickets before flying in a Pawan Hans helicopter at the newly inaugurated Integrated Heliport at Rohini, in Delhi. 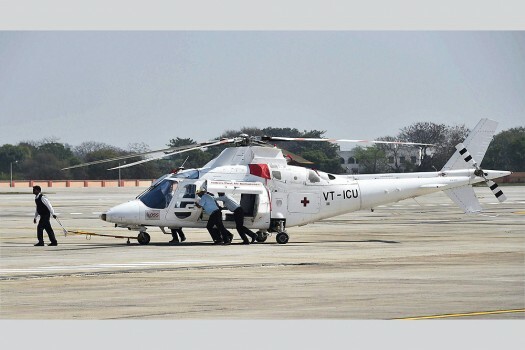 An air ambulance at the newly inaugurated Integrated Heliport at Rohini, in Delhi. 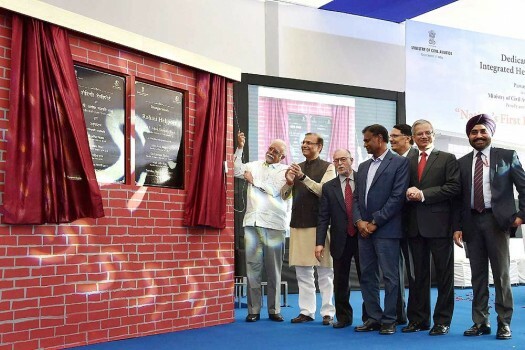 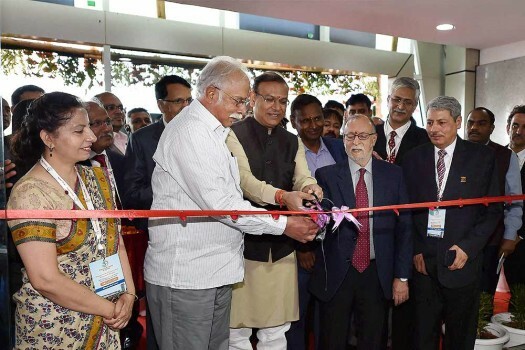 Civil Aviation Minister Ashok Gajapathi Raju with Minister of State Jayant Sinha and Delhi Lt Governor Anil Baijal inaugurating the Integrated Heliport at Rohini, in Delhi.